Home / tech news / What Are The Best Code Editor For Programming ? What Are The Best Code Editor For Programming ? 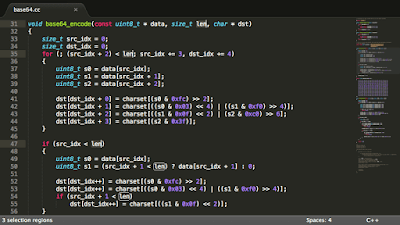 Today i told you about best code editor for better coding & programming. if you have programming skills then its fun. 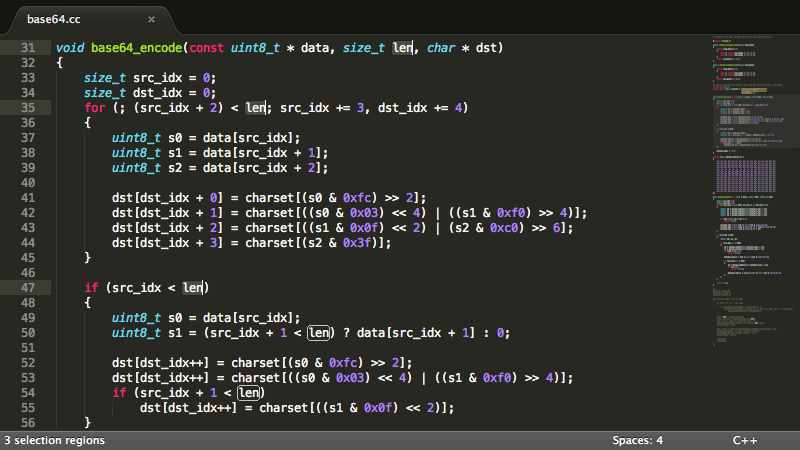 and color-wise, its has many advanced features so programmers like this code editor very much. its also provides file-zilla extention in it. it also have optimize file strucuture for better coding experiance. make programming fun. these editors are available in both version, paid or tools. but free versions also have many advanced features...so use them & enjoy your programming. i Will try to reply you with approtiate answers. What Is Email & What are Its Benefits ? What Is Bugs & Viruses In Computers ? My Online Entry & Digital Experiance ? What Is Apps & Plugins ? 5 Useful Tools For A Computer Learner ? What Is Dropshiping & How To Earn Money From It ? What Is Whatsapp & Why Whatsapp is Useful ? What Is Skype & Why Skype is Used ? What Is Gmail & Why gmail is Used ? 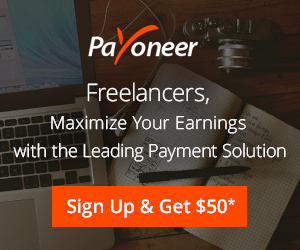 What Is Payoneer & Why Payoneer is Used ? How To Make A Free Blog On Blogger.Com ? 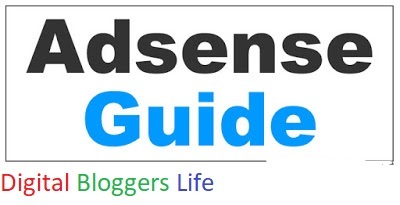 What Is Blogging & Who is blogger ?